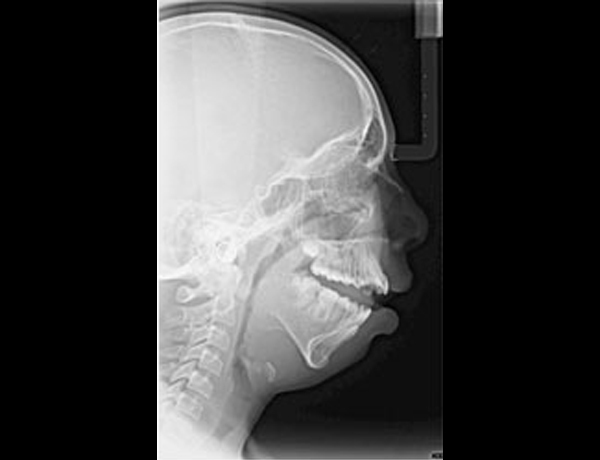 Temporomandibular joint disorder, or TMJ syndrome, is an umbrella term covering acute or chronic pain, especially in the muscles of mastication and/or inflammation of the temporomandibular joint, which connects the mandible to the skull. 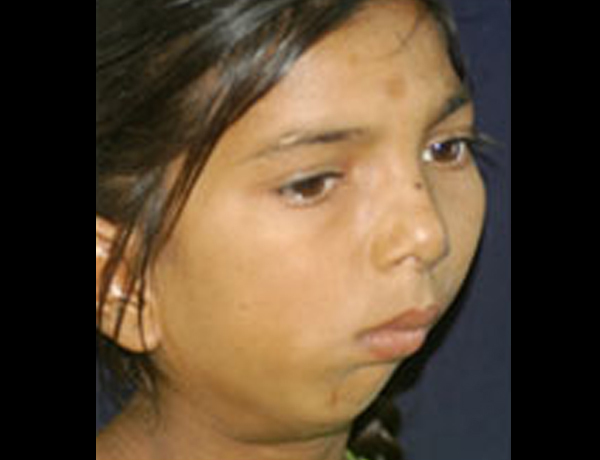 The primary cause is muscular hyper- or parafunction, as in the case of bruxism, with secondary effects on the oral musculoskeletal system, like various types of displacement of the disc in the temporomandibular joint. 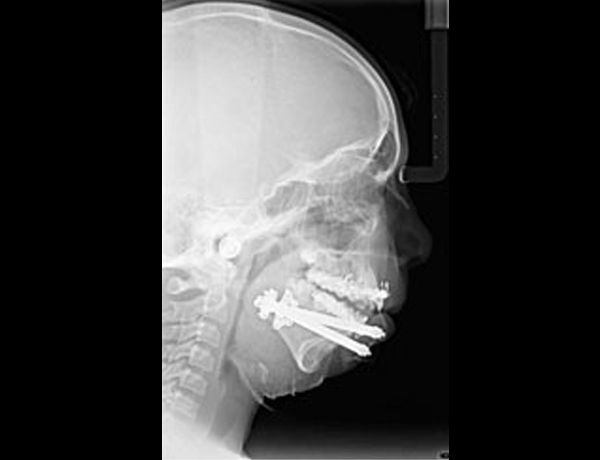 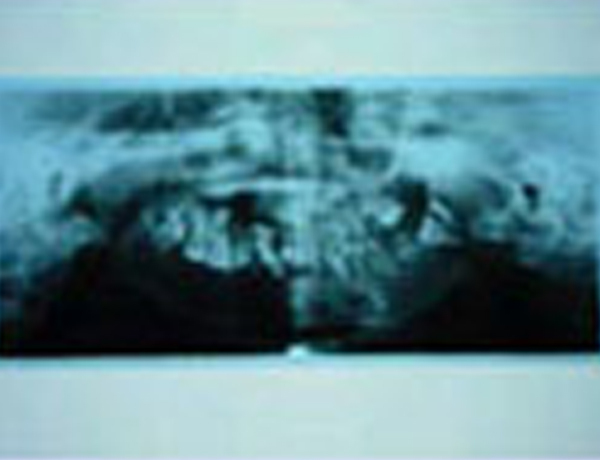 The disorder and resultant dysfunction can result in significant pain, which is the most common TMD symptom, combined with impairment of function. 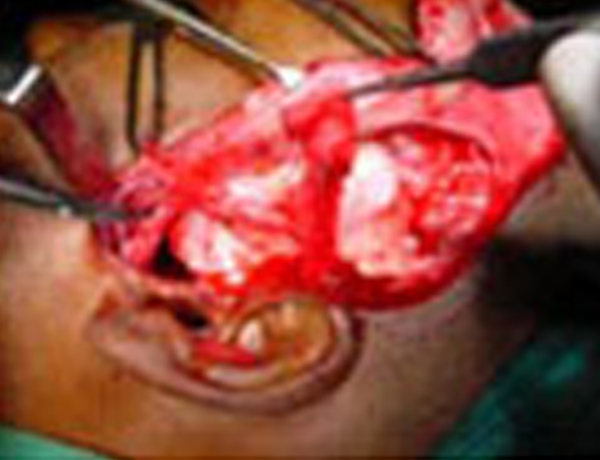 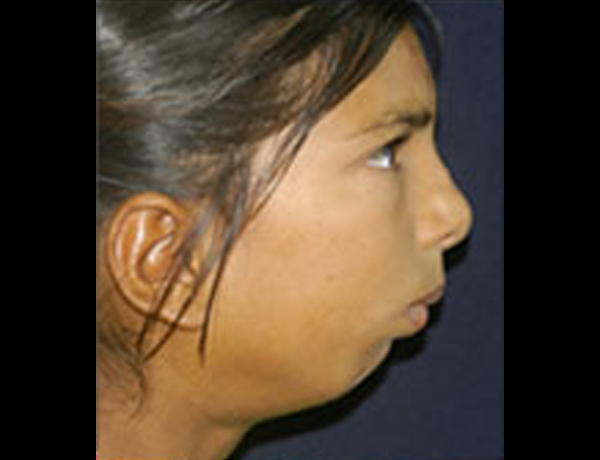 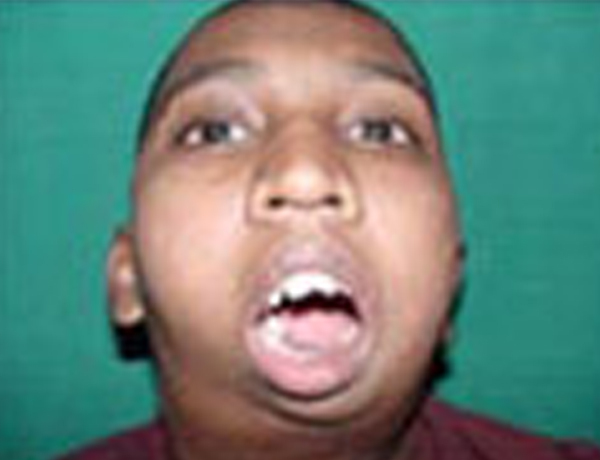 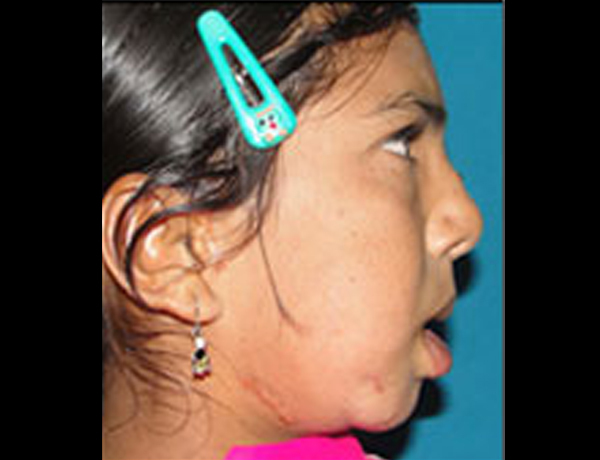 TMJ ANKYLOSIS: Bony adhesion of mandible with base of skull leading to impairment of normal functions of mandible. 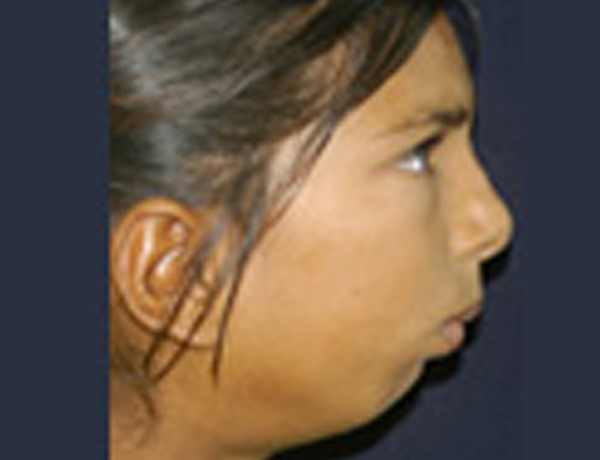 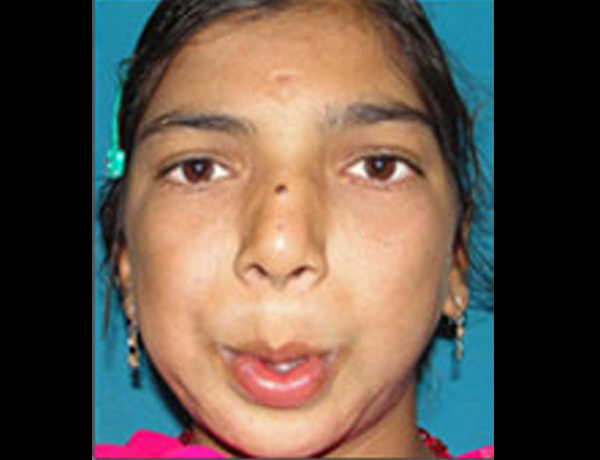 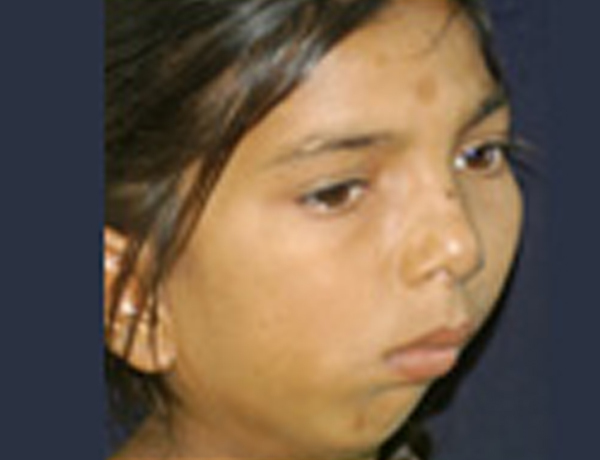 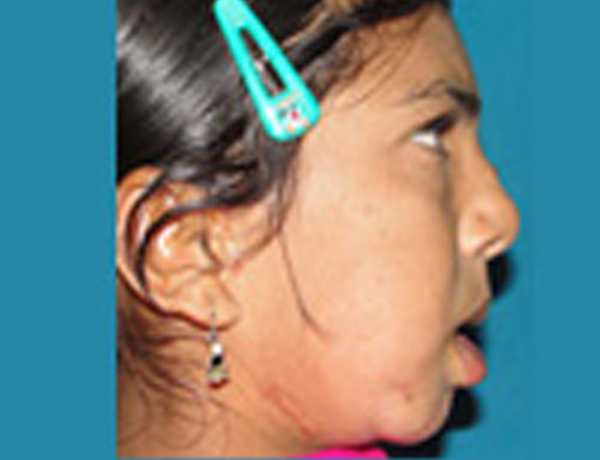 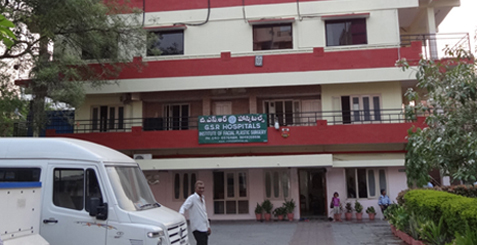 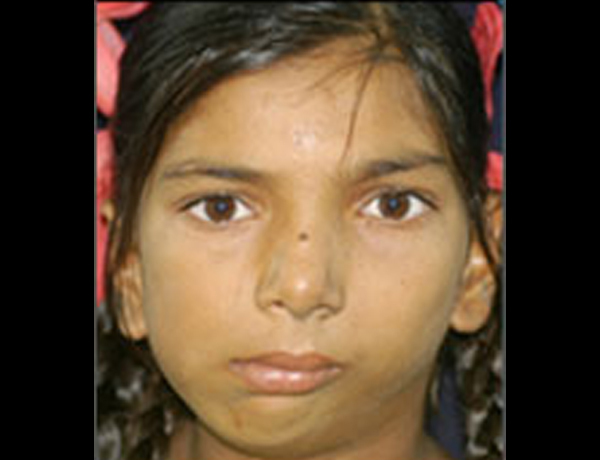 At our center we have successfully corrected more then 150 cases of TMJ ankylosis till date. 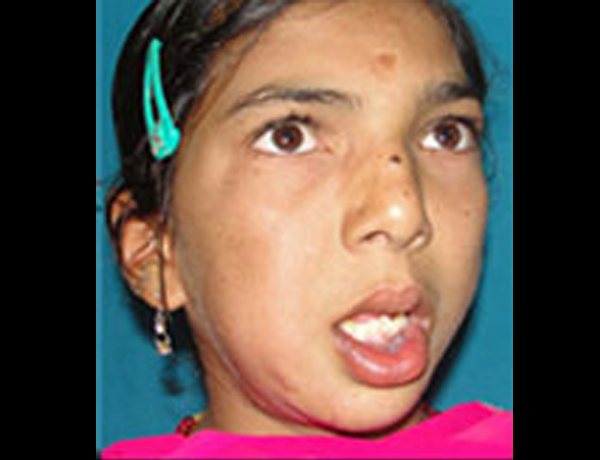 Treatment of TMJ ANKYLOSIS comprises of Ankylosis release in 1st stage, orthomorphic distraction and genioplasty in 2nd and 3rd stage respectively.